Manny Pacquiao is fighting in October … Or is he? Future Hall Of Fame fighter, Manny Pacquiao is rumoured to be making a ‘comeback’ after only officially retiring in April after beating Timothy Bradley in their rubber match. The Philippine icon has October 15th waiting for him if he chooses to fight again. 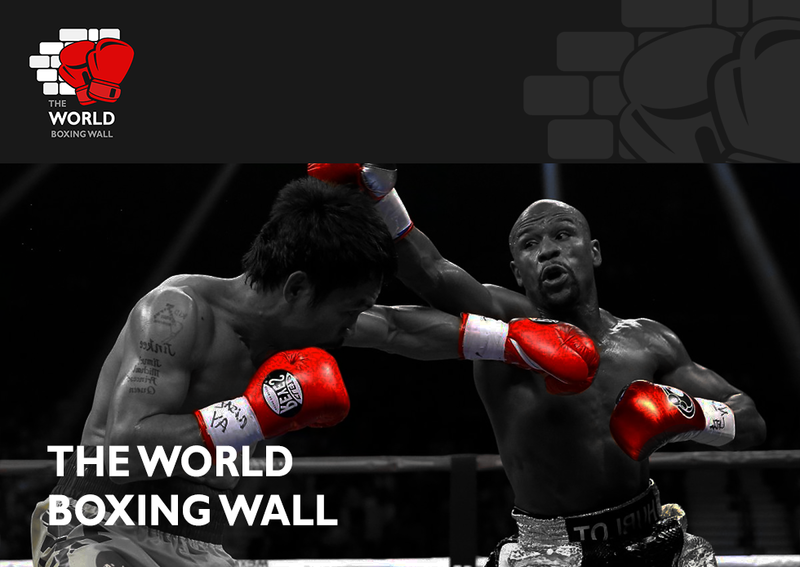 The venue will be The Mandalay Bay Events Centre for the possible comeback but Hall of Fame promoter Bob Arum is yet to confirm that the date is solely for PacMan. Arum has stated that the fight will only happen if Manny can take a break from his political duties at the Senate in order to train for the fight. The opponents that are being mentioned include Top Rank’s Terence Crawford, Al Haymon’s 147lb WBC champ Danny Garcia and Adrian Broner. Personally I would be happy to see the eight division world champion fight any of those boxers but for different reasons. I’d like to see Pacquiao vs Crawford because I think it would be a great chess match as both boxers are quick and slick, the purists would love that fight! I’d like to see Pacquiao vs Garcia because it would be the first real test Garcia would have faced and he didn’t deal too well with Khan’s speed so I think Manny would cause him trouble all night but I would love to see how Garcia adapts throughout the 12 rounds. 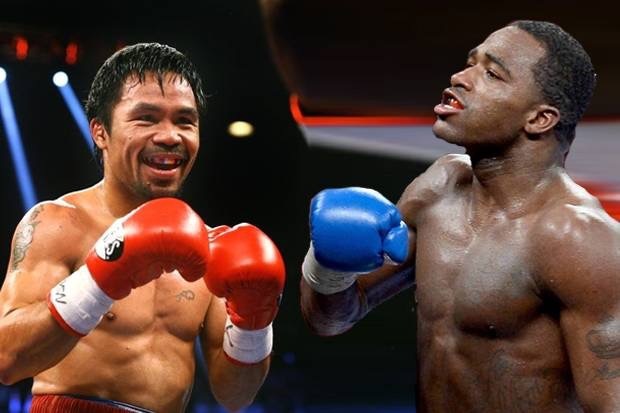 Last but, certainly, not least I would love to see Pacquiao vs Broner because personally I’m not a big fan of Broner and I feel as though his lack of movement and footwork will be majorly exposed by Pacquiao which would hopefully result in him getting beat convincingly as well as being knocked down a peg or two. We can all dream I suppose.